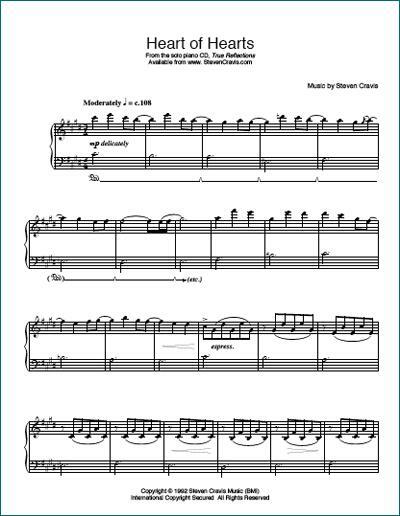 A seven page piano piece, composed by Steven Cravis, from his CD - " True Reflections". This is sheet music for intermediate pianists, not an audio file. A link to download this PDF will be emailed to you upon completion of payment for your order.